Every bride dreams of having the perfect wedding. From choosing the right location, to the impeccable white dress, most brides have a list of non-negotiable for their big day. 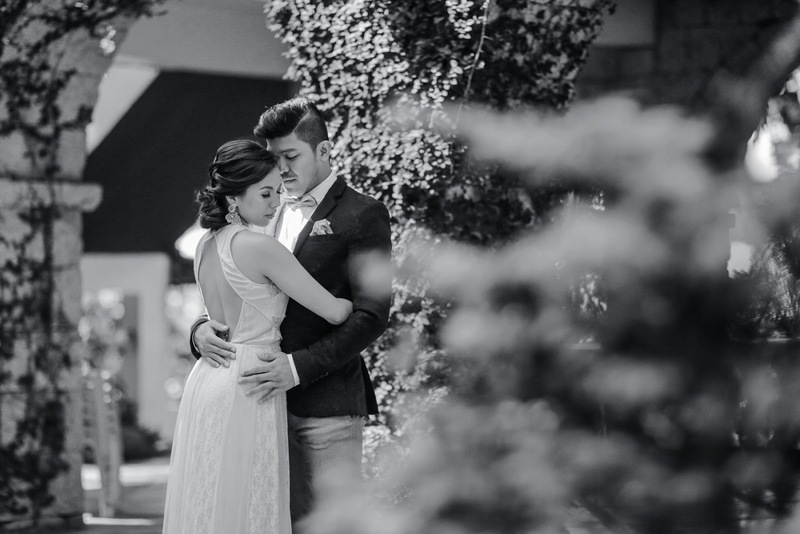 For some, no wedding is complete without a pre-nup shoot and video coverage from the country’s hottest photographer and videographer –Pat Dy and Jason Magbanua. with one of the most sought after wedding photographers, Pat Dy. Last year, Colgate Optic White launched their Dream Wedding Challenge, giving brides-to-be the opportunity to shoot with both Dy and Magbanua by simply uploading a short video of their absolute worst wedding woe. 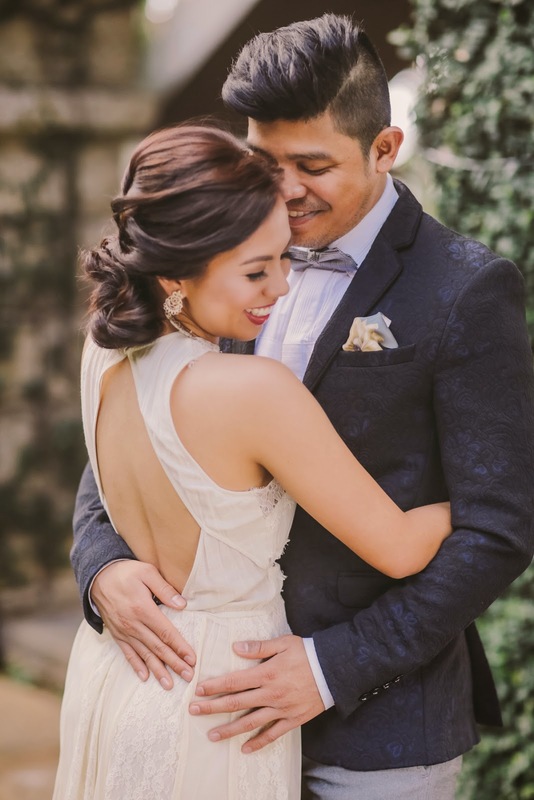 After numerous entries from future brides all over the metro, Precious Pasia was awarded the ultimate grand prize –a chance to work with "Dream Team" Pat Dy and Jason Magbanua. and it’s really the perfect white smile that makes all the difference," Pat shares. 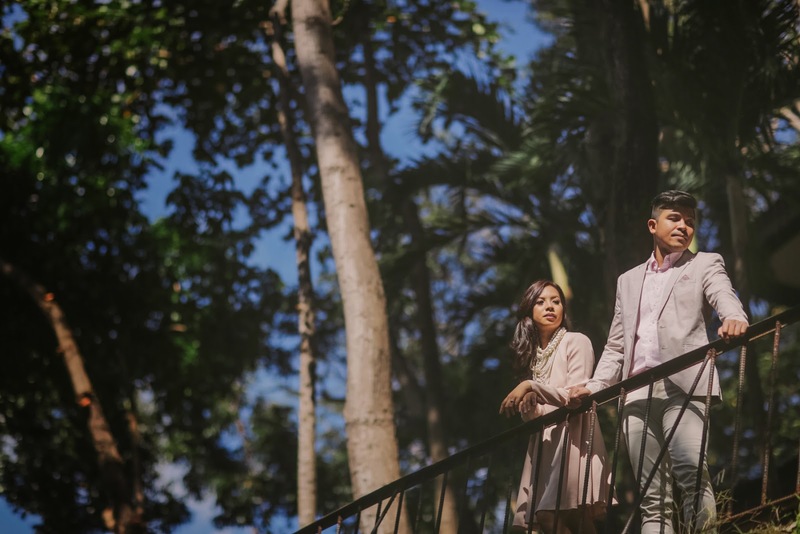 With her wedding day fast approaching, Precious and fiancé Aljoe crossed one thing off their wedding bucket-list, by claiming ½ of their prize, a pre-nup shoot with Pat Dy. "We had an amazing time shooting with Pat. Working with him was a joy. He was abundantly knowledgeable, very accommodating, and extremely creative. This combination of traits made the experience unforgettable," she shares. Precious Pasia and fiancé Aljoe look like they came out of a movie. Having gone through all wedding preparations, Precious has one less thing to worry about and is one step closer towards having her dream wedding – walking down the aisle towards her groom, flashing her perfect white smile.